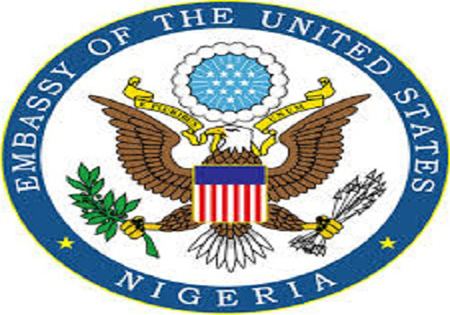 The U.S embassy has suspended consular service in Abuja, it announced Wednesday. No cogent reason was given for the closure, which according to the embassy is temporary. In a statement issued in Abuja, the embassy said the reason for the closure was beyond its control. The statement reads: “Due to reasons beyond our control we are temporarily unable to provide regular services for visa and American Citizen Services in Abuja, but other offices within the Embassy remain open. Please note that consular functions at the U.S. Consulate Lagos are not affected and will continue. “Until further notice, applicants are encouraged to contact the Consular Office in Lagos for immediate emergency travel. Please monitor the Facebook and Webpage of the U.S. Embassy for updates on consular operations. Scheduled visa and ACS applicants for Abuja will be contacted for rescheduling.